We take every measure to provide you with the best bathroom remodeling experience possible! If using your bathroom is difficult, or if your outdated bath and/or shower is embarrassing and impossible to keep clean, Charleston Bath Experts offers residents of Kiawah Island bathroom remodeling solutions for the ideal bathroom updates! When you go with us, you will get premier products and dedicated customer service from start-to-finish without paying a fortune. Top that off with our innovative, single-day remodeling solutions and you’ll discover why we are easily the most trusted and sought-after Kiawah Island bath remodeling company! When you want a long-lasting bath that will stay beautiful for a lifetime—without spending a fortune—go with Charleston Bath Experts! We offer a stunning variety of new baths available in a range of styles and colors, and best of all, our baths are made with durable acrylic that will never chip, stain, or fade. From your in-house consultation and professional design services to expert installations, we will make sure you are completely satisfied each step of the way. 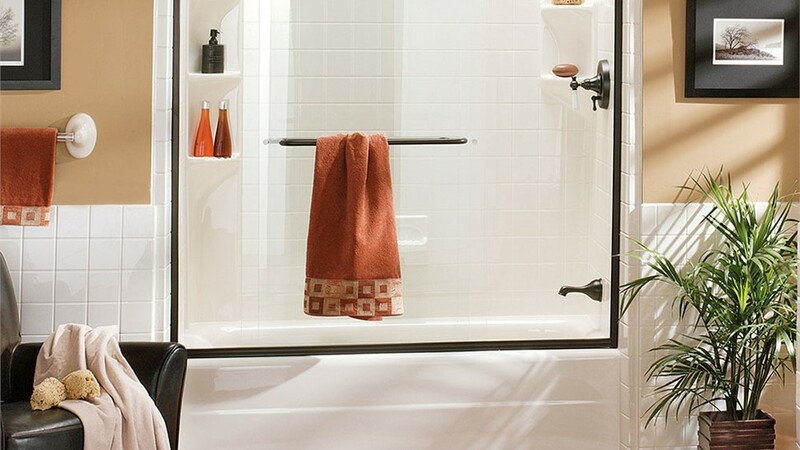 How would you like a stylish new shower that you’d never need to scrub? When you go with Charleston Bath Experts, you can get all this and more. Our innovative showers have a mildew and grime-resistant surface that will retain its beauty and cleanliness for many years. 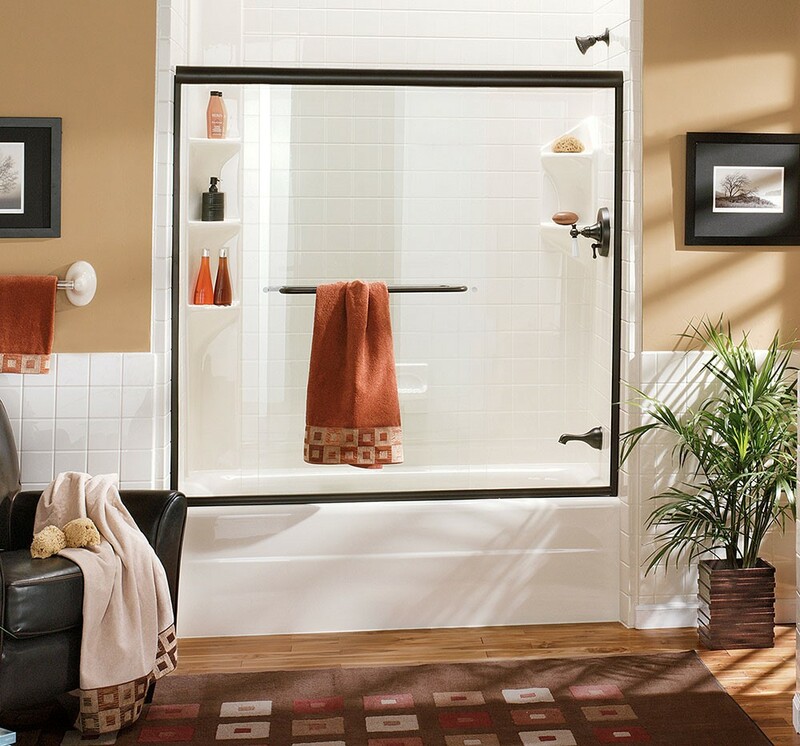 From shower bases, roll-in showers, shower surrounds and more, all of our products are top-quality and customized to your needs and budget. When you need a Kiawah Island bathroom remodel that provides the easy-access solution you’re looking for, consider a walk-in tub by Charleston Bath Experts. Not only will you get the benefits of in-home hydrotherapy anytime, you will also enjoy the perks of our low-maintenance products and seamless, single-day installations. We also offer a range of accessibility accessories including ADA-approved grab bars. Whatever your needs, we will provide you with the best value and service possible! Do you look at our old tub and dream of a stylish new shower? Would a soothing soak after a long day be just what you need to relax instead of standing in a slippery shower? When your bathroom doesn’t meet your needs, our bathroom conversion services offer the solution you can trust. In just two days, our expert bathroom contractors can provide you with a shower-to-tub or tub-to-shower conversion complete with the quality products we are known for! 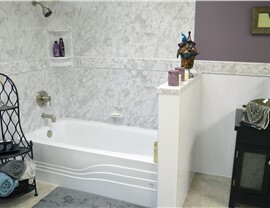 Request Your Free Bath Remodeling Quote Now! 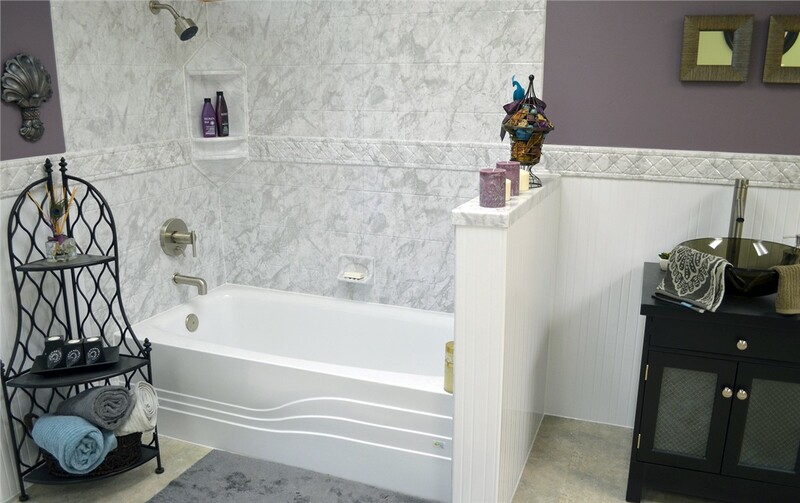 Bathroom remodeling is an important investment, and you deserve to get the best quality, value, and experience possible. To make sure we are the right Kiawah Island bathroom remodelers for you, give us a call today to learn more about our full-range of services, or complete our online form now to request your complimentary in-home consultation and no-obligation estimate!